Welcome to Flaxmill Cove B&B. Escape, explore and relax in luxury at our boutique seaside Bed & Breakfast. Situated in the beautiful Coromandel, near Cooks Beach, our accommodation provides a tranquil, convenient haven for you to enjoy. Explore the beaches and stunning surrounds of the immediate area and greater region, and have your breath taken away. 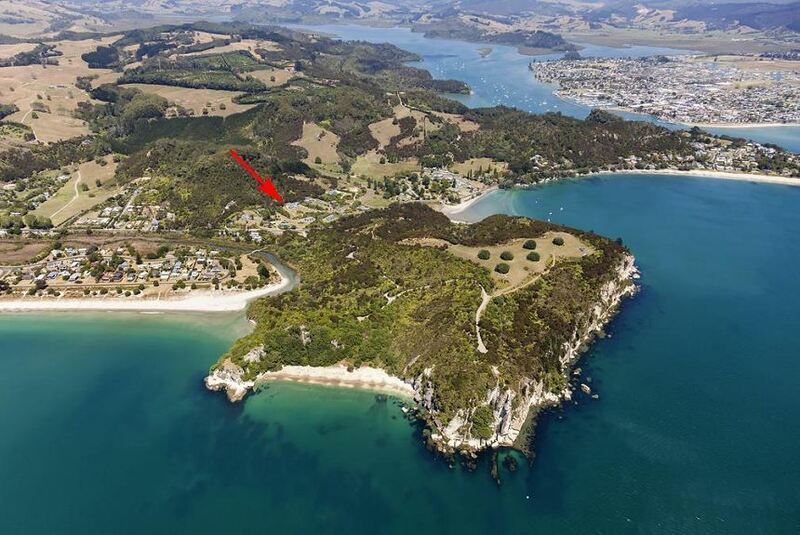 Located close to Whitianga, you are only a short drive to the likes of Hahei, Cathedral Cove and Hot Water Beach.